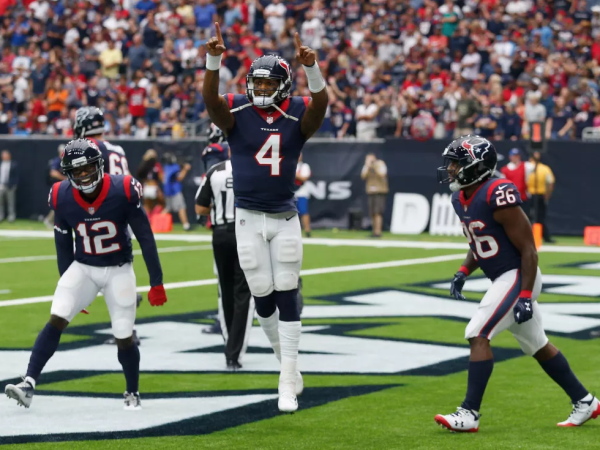 Houston Texans quietly roll into first place — will it last? The Texans are in first place in the AFC South and the 4-3 Dolphins are in town in just a few days for Thursday Night Football. 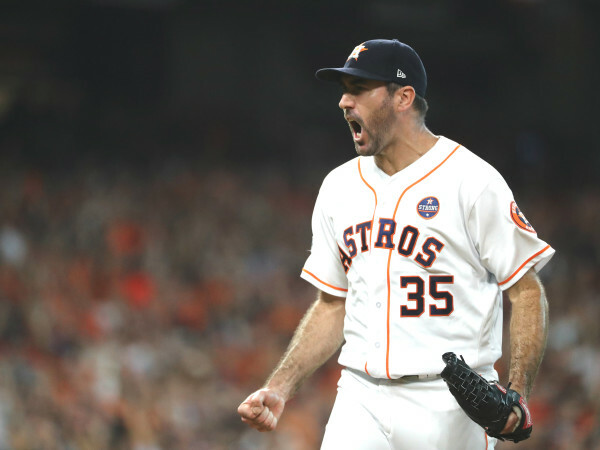 We take a look at the Texans with three headlines, two questions, and one bet. Deshaun Watson traveled to the game against the Jaguars via bus. He did this because the training and medical staff were concerned about how flying would affect his injury. O'Brien made it clear they asked Watson about his preference and he wanted to play and so the team implemented the bus as a mode of travel. O'Brien joked they considered various options including Amtrak and buggy drawn by a horse. He said he didn't expect this to be a week to week endeavor for the team. The offensive line did their best job of the year protecting Watson allowing just one sack and five quarterback hits. "Oh no doubt," said right tackle Kendall Lamm when he was asked if the success rushing the ball slowed down the opposing pass rush. "When you can establish the run, especially in this league, when it's not the easiest thing to run on some of these defenses, it makes the edge rushers, especially from my standpoint, if I'm in a two-point stance he has to think am I going to come out and get him or am I going to pass that back. So, establishing the run is a major thing." If the rushing attack can take some pressure off the passing game and the offensive line begins to solidify there are the makings of a very impressive offense. 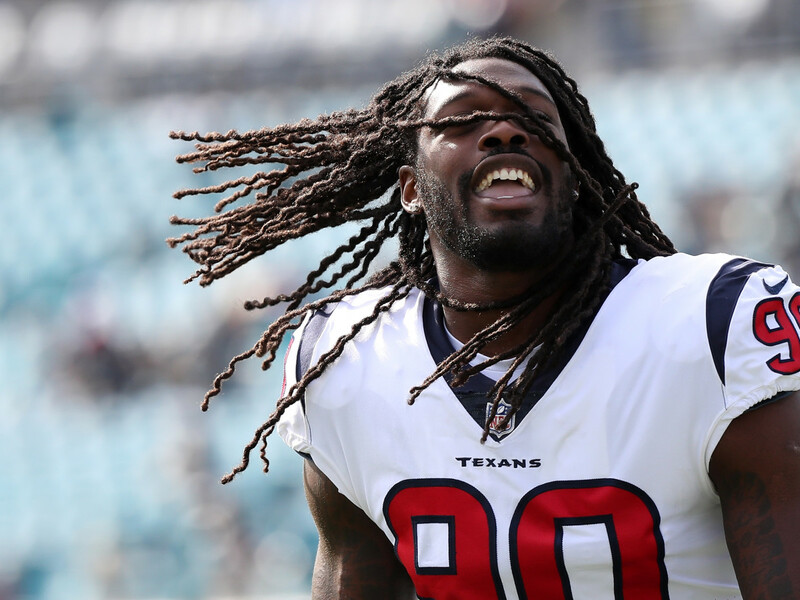 After a slow start to the season, Jadeveon Clowney has been on fire the past four games. Look at his damage: 4.5 sacks, three tackles for loss (non-sacks), 10 quarterback hits, two fumble recoveries (one for a touchdown). That's a nasty little run. Clowney has also turned into Romeo Crennel's multi-use toy. You can see him lining up as an end, edge rusher standing up, and rushing from the inside of the defense as he uses his anticipation to wreak havoc on opposing offensive lines. He is a force and opens things up for so many other defenders with his play even when he doesn't record a box score stat. Continue reading Cody Stoots' Texans breakdown on SportsMap.